Within the few last years, many companies have reorganized as real estate investment trusts (REITs) for federal income tax purposes. American Tower Corporation began operating as a REIT at the beginning of 2012 and Crown Castle followed suit in January 2014. However, the Boston Globe recently reported, “A Republican leader in the House of Representatives wants to block the rush to form REITs. With the surge in real estate trusts costing the U.S. government billions in lost tax payments, Representative Dave Camp of Michigan, who chairs the House Ways and Means Committee, has drafted a massive tax reform bill that would reverse past IRS rulings and outlaw many REIT conversions.” Continue reading here. So much has happened in the past 48 hours between Sprint, T-Mobile, and Iliad, leaving industry professionals trying to determine what it all means. Sprint has officially bowed out of their agreement with T-Mobile and the FCC is thrilled. “Four national wireless providers are good for American consumers. Sprint now has an opportunity to focus their efforts on robust competition,” FCC Chairman Tom Wheeler said. With Sprint waving goodbye, T-Mobile is taking a second look at Iliad’s offer. People familiar with the matter said, “The offer looks better than it did yesterday. 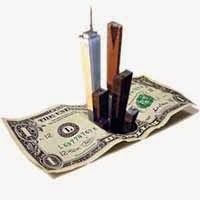 The offer is still there, and it is good,” The Wall Street Journal reported. Continue reading here. Every tower owner can let out a huge sigh of relief because The Wall Street Journal reported last night that Sprint is ending its pursuit of T-Mobile. 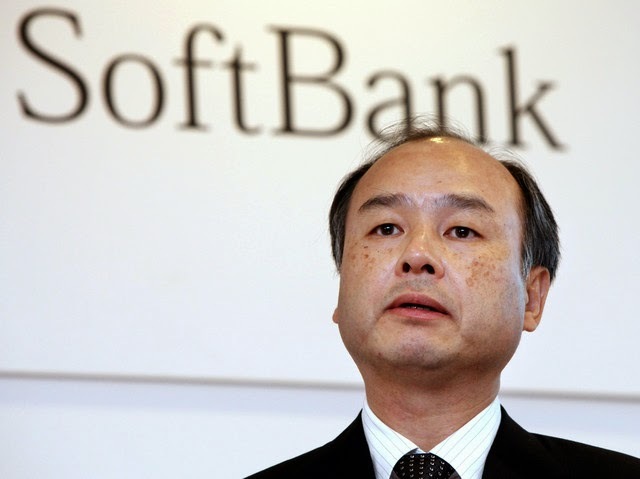 People familiar with the matter said the company and its parent, SoftBank, decided it would be too difficult to win approval from regulators. The Wall Street Journal also announced that Sprint is expected to replace CEO Dan Hesse and Re/code has reported that the company plans to name Marcelo Claure, one of its board members and head of wireless distributor Brightstar, as its new CEO. Japan’s Softbank acquired a majority stake in Brightstar last year, where Claure, the founder of Brightstar, owns the remainder of the company, which controls billions of dollars in cellular gear purchases each year, according to Re/code. Jonathan Chaplin of New Street Research feels that Sprint abandoning T-Mobile is a step in the right direction, “We believe this is a step in the right direction. Masa and the new mgmt. team can now focus on turning Sprint’s business around. The companies can revisit this deal in a year or two, when the regulatory environment should be more hospitable. The near-term will be rough; we wouldn’t be surprised to see Sprint hit our standalone valuation target of $4. VZ, T, and TMUS may all face pressure tomorrow; however, TMUS is best positioned among them. Positive for Towers.” With T-Mobile saying “no” to Iliad and Masayoshi Son giving up on changing the U.S. wireless industry market it’ll be interesting to see what happens next. In February 2014, a cell tower collapsed in Clarksburg, West Virginia resulting in two fatalities and two employees seriously injured. The company, S and S Communication Specialists, was cited by OSHA for safety hazards and fined $14,000. “These deaths are a painful reminder of the dangers associated with communication towers, and are at the root of OSHA’s directive on communication tower construction activities,” said Prentice Cline, OSHA area director for Charleston. “OSHA is concerned about the alarming increase in preventable injuries and fatalities at communication tower work sites. The agency is collaborating with the National Association of Tower Erectors and other industry stakeholders to ensure that every communication tower employer understands how to protect workers performing this high-hazard work.” The company was fined a $7,000 penalty for each of the two violations, which is the maximum amount allowed by law for a serious violation. The company has 15 business days from receipt of the citations and proposed penalties to comply, meet with OSHA’s area director, or contest the findings. 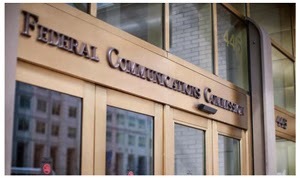 The FCC will hold their monthly meeting on August 8th, and Chairman Wheeler has made it a point to discuss the Antenna Structure Report and Order. On the FCC’s blog, Wheeler commented, “I am proposing that we update our rules regarding antenna structure lighting and marking to provide clarity and reduce regulatory burdens on antenna structure owners and licensees. In doing so, we specifically adhere to the FAA’s air safety requirements. More specifically, we will vote at our August meeting on a Report and Order that would streamline and eliminate outdated provisions of the Commission’s Part 17 rules governing the construction, marking, and lighting of antenna structures.” Continue reading here.